Based on the Mercedes Benz Class C AMG Line, the Break B25 was redesigned by the German specialist Brabus, becoming far more aerodynamic in the process, with its underbody, diffusor, 4 chromed exhaust pipes, and prominent blade. 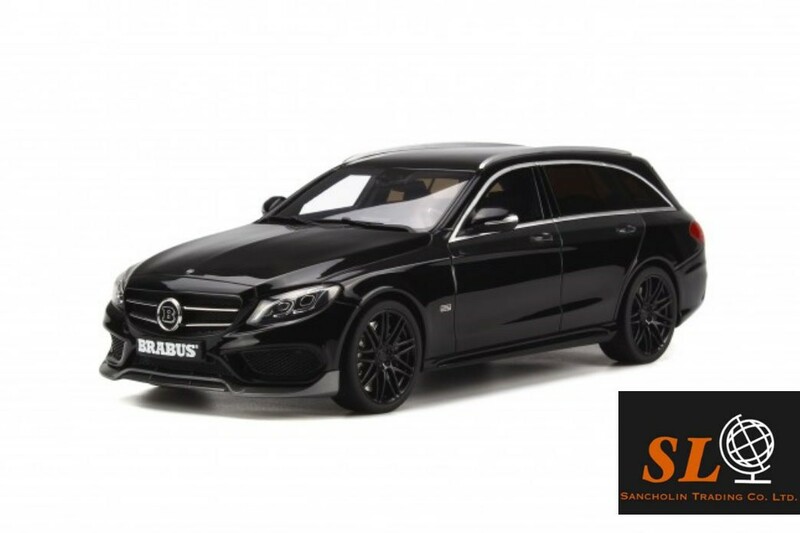 Compared to the Mercedes C250, the Brabus B25 saw gained 34 horsepower and 50 Nm. It can hit 0 to 100 in 6,5 seconds.